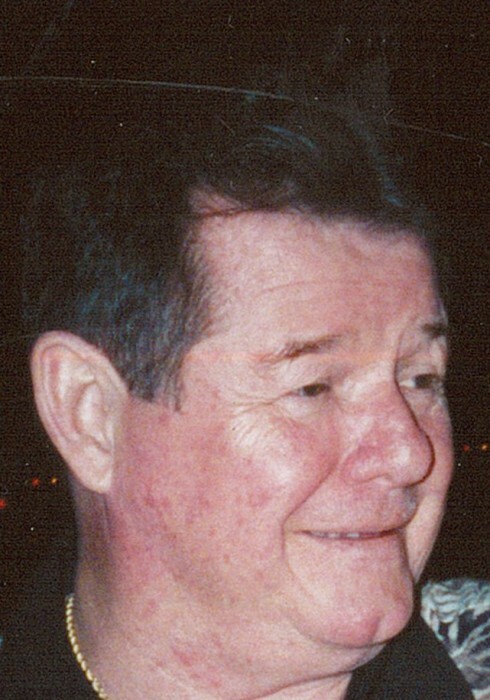 Ralph "Bill" W. Palmer, Jr.
Ralph W. “Bill” Palmer, Jr., 74, of Niles, entered into eternal rest Monday, February 11, 2019 at the emergency room of St. Elizabeth Health Center in Youngstown. He was born Jun 8, 1944 in Niles, the son of Ralph W., Sr. and Theda Jean (Mumford) Palmer, and had lived in the area all his life. 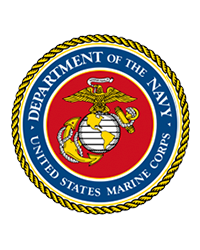 A graduate of Niles McKinley High School, Bill was a veteran of the U.S. Marine Corps, having served in Vietnam. A proud member of the Teamsters Union, he was in the trucking industry for many years. He owned Sons of Italy Lodge 2816 in Youngstown, and was also active with the Eagles, the VFW, and Catholic World Vets. He played in several pool leagues and tournaments, and enjoyed football, basketball, and boxing. He is sadly missed by his beloved wife, Karen (Rogers) Palmer, whom he married October 2, 2005; a daughter, Leslie Palmer of Niles; five stepchildren: Susan LaPierre of Niles, William LaPierre (Nioka) of Weathersfield, Lori Gilbert (Peter) of Warren, David Crawford (Donna) of Oklahoma, and Richard Crawford, Jr. of Warren; nineteen grandchildren; thirteen great-grandchildren; and a sister, Judy Prokop of Youngstown. Preceding him in death are his parents and a great-grandchild. Services are pending. Cremation is taking place.